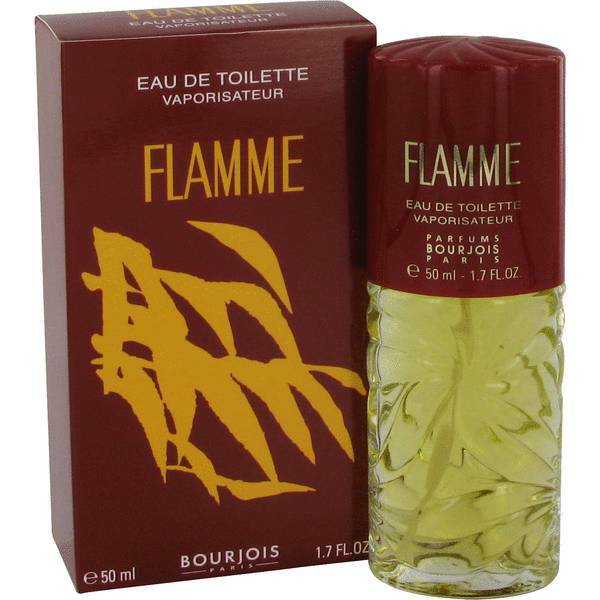 Bourjois Flamme Perfume by Bourjois, A perennial classic, Bourjois Flamme by Bourjois has been bringing the heat since 1932 . 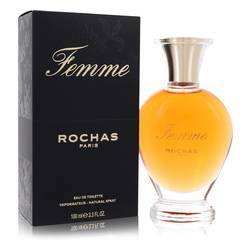 Designed for women and men, this rich fragrance tantalizes the nose with a blazing dose of fresh spicy accords. 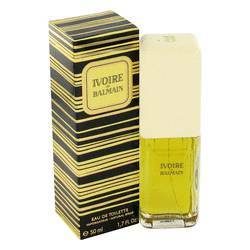 The top notes of aldehydes, bergamot, and hyacinths open the scent up with a floral and citric flair. The heart blooms into lavender and geranium notes, a green leafy breath of cool air. Sandalwood, patchouli, tonka bean, amber, oakmoss, and vetiver round out Read More Read More the bottom, giving an unforgettable impression long after you’ve applied the scent. 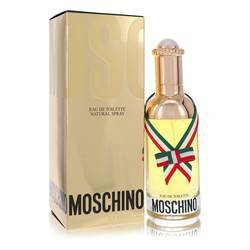 With very long-lasting longevity and enormous sillage, this perfume packs a serious punch. 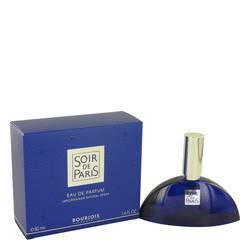 First formed in 1924, Bourjois is a French perfume company with over 38 distinct scents to its name. Created by Alexandre Napoleon Bourjois, the company has been selling luscious perfumes for over a hundred years using some of the most unique ingredients on earth. 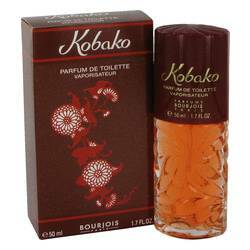 Bourjois Flamme is one such unforgettable scent. All products are original, authentic name brands. We do not sell knockoffs or imitations.